Intel 10nm process has been delayed once more and it has been so since 2017 when the process was first supposed to come out. 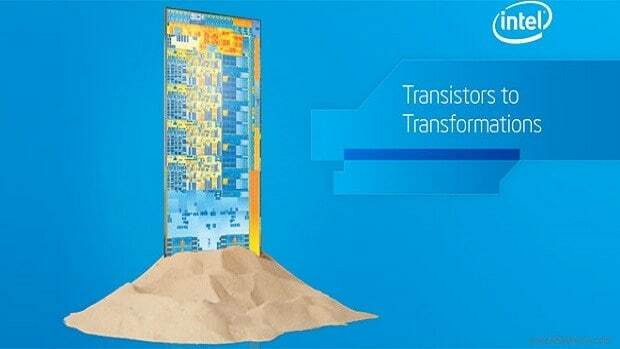 A year later and Intel seems to be no closer to making it a reality with 2019 being the latest date we can hope to see Intel 10nm process based Cannon Lake chips come out. AMD, on the other hand, is ready now and will be sampling 7nm chips later this year. “We have 7nm GPU based on Vega that we’ll sample later this year. We have a 7nm server CPU that we’ll sample later this year. And then, obviously, we have a number of products that are planned for 2019 as well. So it’s a very, very busy product season for us. But we’re pleased with the sort of the execution on the product roadmap”. What this means is that for the first time in a very very long time, Intel does not have the superior node advantage as compared to the competition. 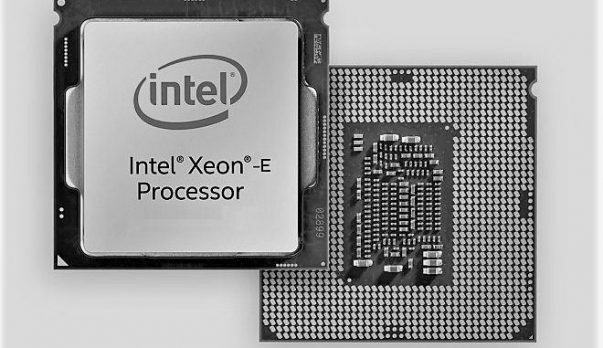 Intel will need to rely on design ingenuity in order to compete with AMD this time. This could be the reason why Intel is adding people to its pool of talent at a very aggressive pace. Last year Intel hired Raja Koduri and later on Jim Keller. We have also seen a job listing that shows Intel is hiring more people to work on the next generation CPU Core. 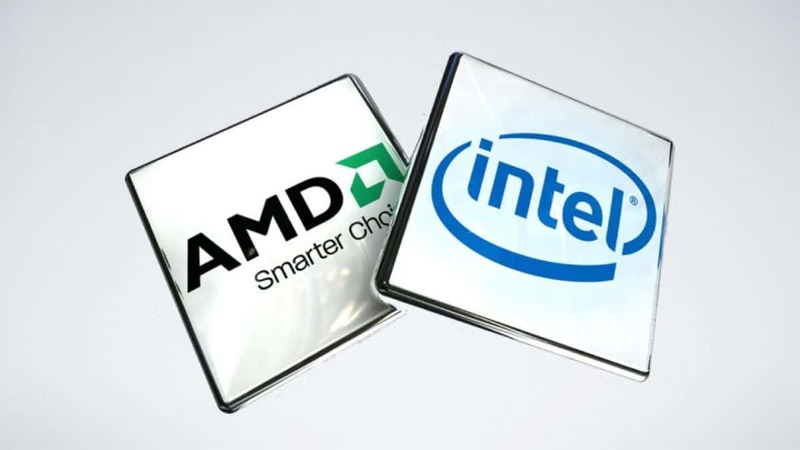 Note that server CPUs go through much more vigorous testing and checks before they can be shipped to market unlike the consumer chips and if AMD is ready to sample server chips then you can get money that they are well into the development of AMD Zen 2 or AMD Ryzen 3000 series CPUs as well. We talked about companies shifting to AMD due to the value that they offer. You get the same number of cores and threads for a lower cost and in some cases, you can opt to get more cores than Intel. There are those who would rather buy now than wait and same applies to AMD and Intel. Why would someone wait for Intel to release their offering when there is a good option on the market now. Keeping in mind AMD will have the smaller node. This is where AMD will have gained an edge by then. This is mostly speculation and we will have to wait and see how things actually play out. For more news regarding Intel 10nm process stay tuned to SegmentNext. Let us know what you think about Intel 10nm Process being delayed yet again and whether or not you think AMD will gain a significant edge due to this delay.